We are Portland’s Premier Technical Soccer Development Program. Academia de Futeboltraining (ADF) is designed for players 8-21 years of age, who are inspired to take their game to the next level. We Are Excited to Announce the Launch Our Girls Program! ADF Portland will be holding tryouts for the following age groups: Girls 2009, 2008, 2007 and 2006 birth years. We believe it is time to start contributing to girls' development in Portland and provide players who want to train in an environment that challenges them and gives them an opportunity to be part of a club that is committed to developing players 12 months/year. Monarcas Morelia and ADF Portland Tryout Opportunity Comming June 2019! The Mexican professional football club Monarcas Morelia and Academia De Futebol (ADF) are proud to announce soccer tryouts hosted in Oregon. 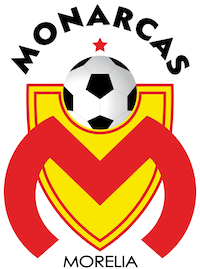 Players will get an opportunity to showcase their skills under the watchful eye of Guillermo Arciga, the director and head scout for the Monarcas Morelia youth system. Players who are selected will be given an opportunity to travel to Mexico and train in Monarcas youth academy during the summer. 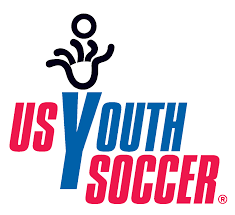 We are Portland’s Premier Technical Soccer Training Development Program. 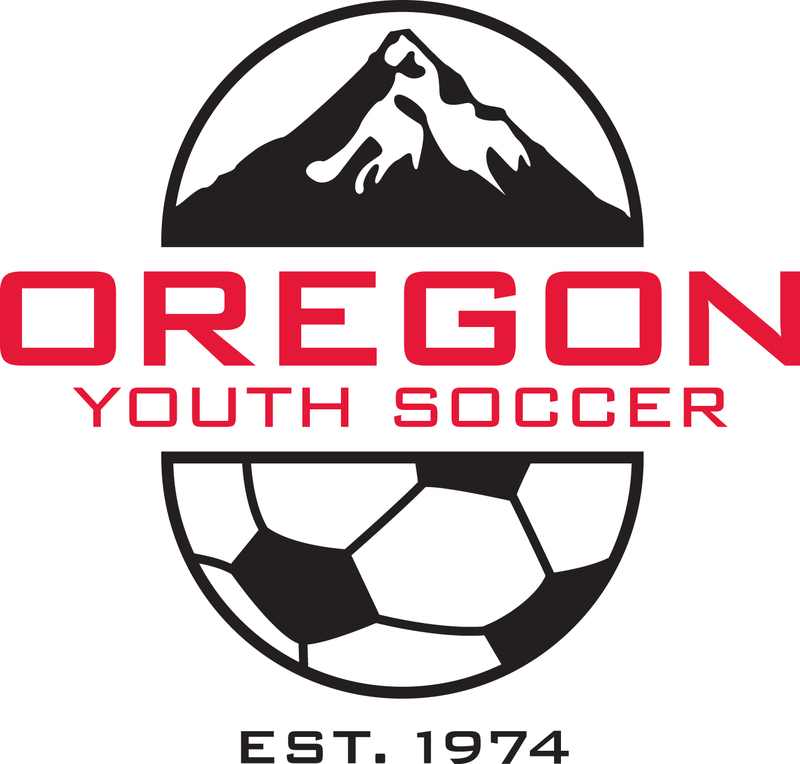 Players that are selected via tryout, join one of the U8 to U19 teams and will participate in Oregon Youth Soccer sanctioned leagues. The Training Academia is open to all players 6 years and older. The Academia’s curriculum is designed to focus on developing the individual player's technical abilities and touch. It is also designed to develop confidence on the ball by teaching players how to maneuver in and around tight spaces under pressure. 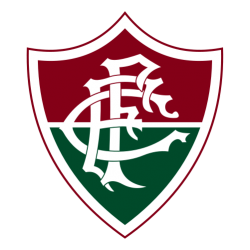 Players have the opportunity to travel to Brazil and train with professional club teams such as Fluminense. 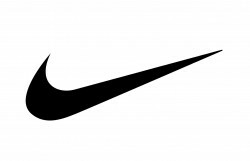 Training with these teams exposes players to a faster paced game which accelerates their development. While in Brazil, players gain valuable life experiences on and off the pitch. Players age 16 and over in ADF will get opportunities to suit up for friendlies and league games with ADF's top division men's IPS team. ADF IPS competes in the GPSD and OPSL Premier Leagues as well as regional and international tournaments.